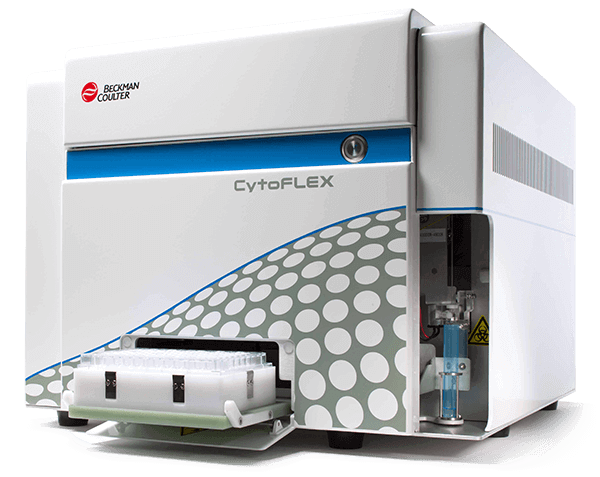 Our goal in Flow Cytometry is to help you achieve your goals—by providing the technology you need to get the most accurate, reproducible results, whether for routine cell based assays or for high-complexity flow cytometry applications. 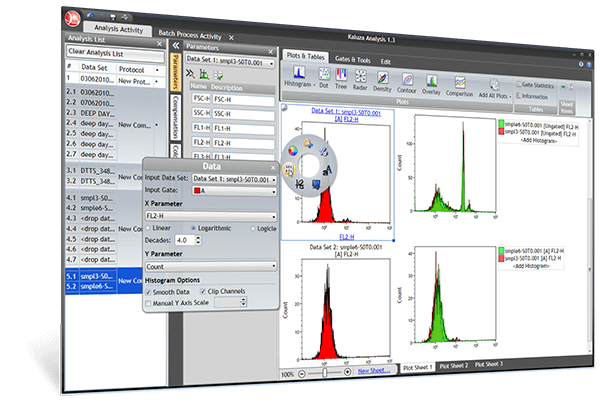 For basic researchers who want to harness the power of high dimensional single cell analysis, software that streamlines instrumentation operation without compromising the performance are required. For the clinical diagnostic laboratory which are constantly under pressure to do more with less, our solutions streamline the workflow and eliminate time-consuming manual steps that can result in costly errors.